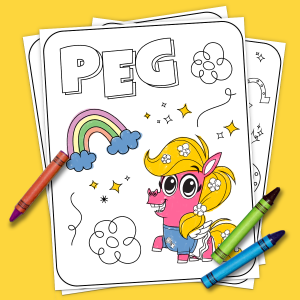 Print color pages featuring your child's most lovable friends. 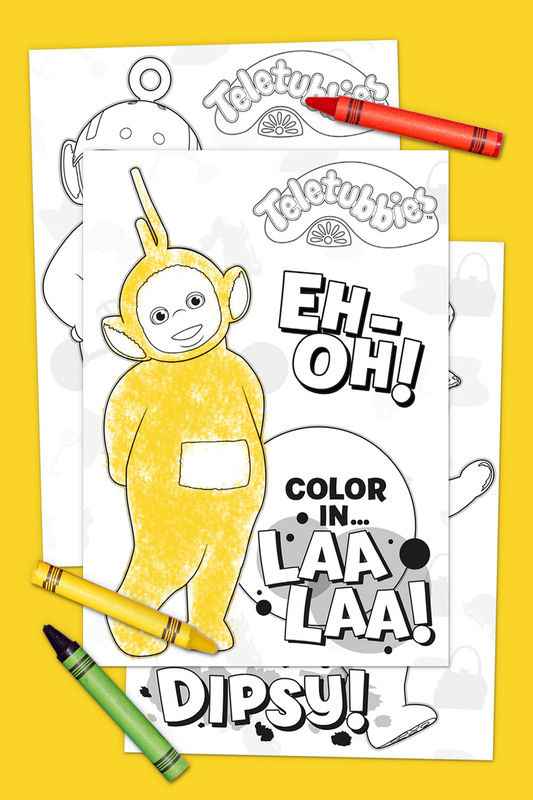 Your toddler will love coloring in these free Teletubbies coloring sheets! 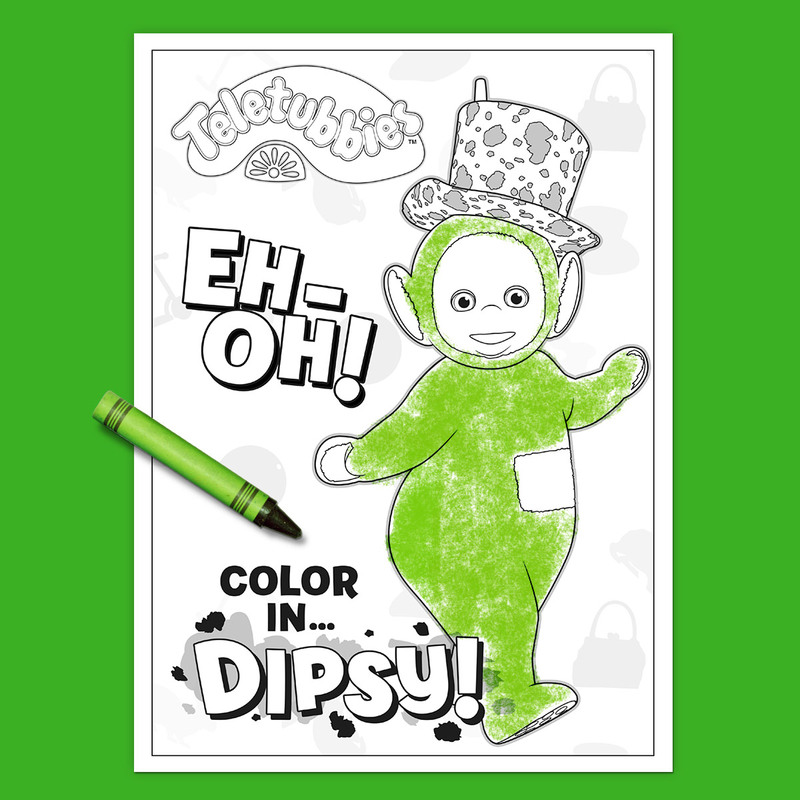 If your preschooler’s favorite Teletubby is Tinky Winky, this is the perfect coloring page to print! 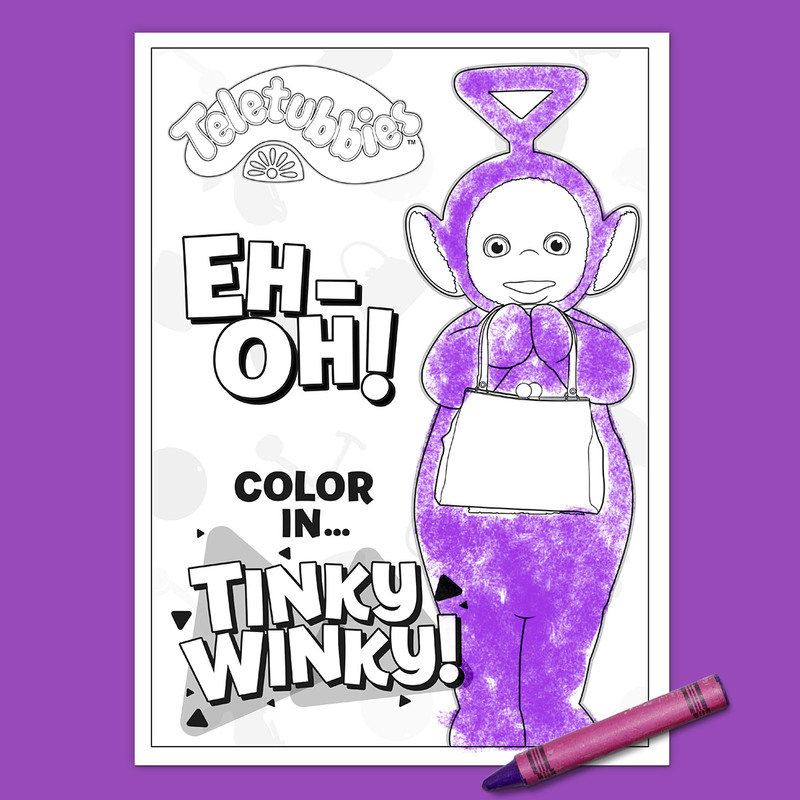 Just don’t forget to grab all of the coloring supplies—Tinky Winky may be purple, but his favorite bag is bright red! Po loves to zoom around on her bright pink and blue scooter! 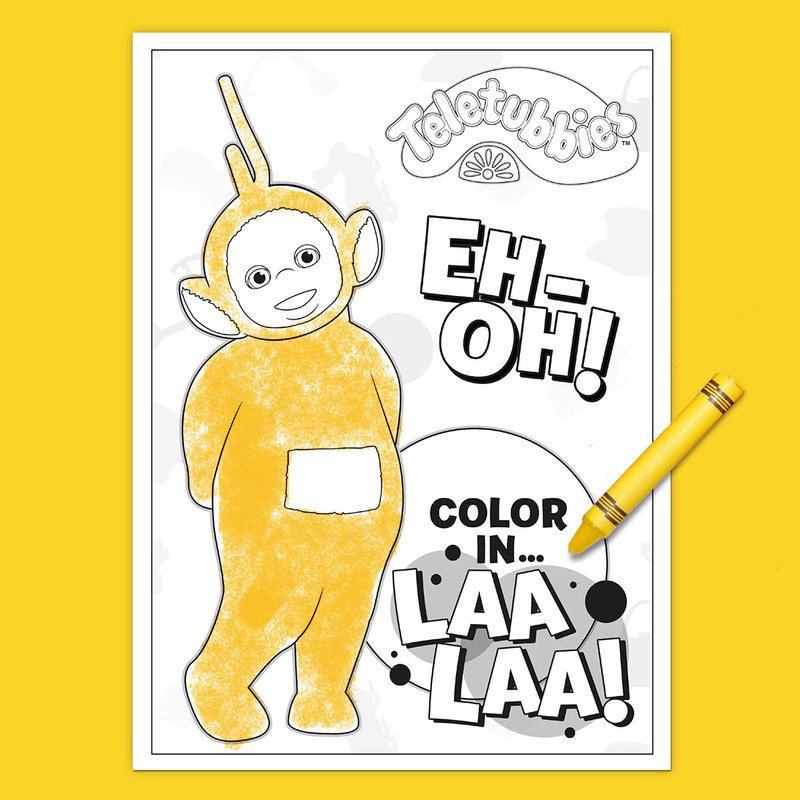 She might be the smallest Teletubby, but no preschooler is too small to have fun coloring her in!